Metal Gear Solid V: Quiet cosplay by Alex Zedra – AiPT! Finally, a cosplayer with trigger discipline. 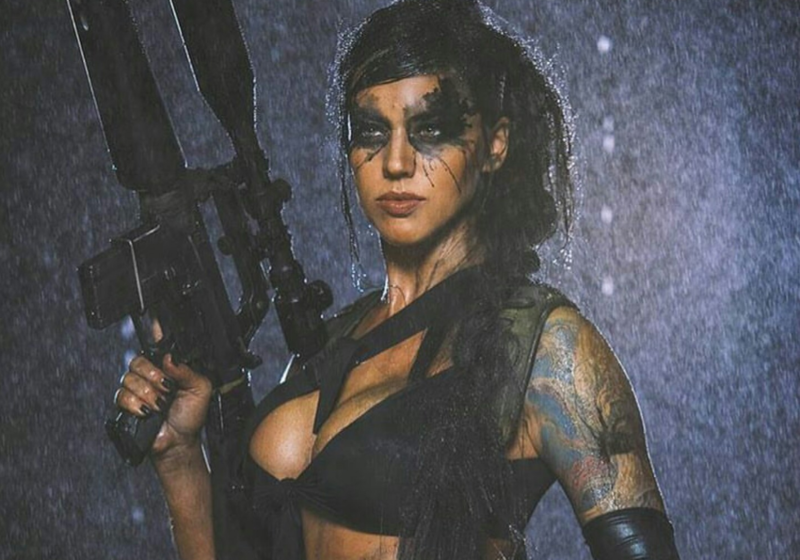 Behold: Alex Zedra as Quiet from Metal Gear Solid V.
Not only does she know how to properly handle a gun, but the cosplayer of many talents is also an elite athlete with bodybuilding competitions under her belt and perhaps most importantly: a pastry chef. We’ll have some of what she’s cooking, thanks.